Ithaca and the Finger Lakes region is growing a local food system, with food justice at its core. 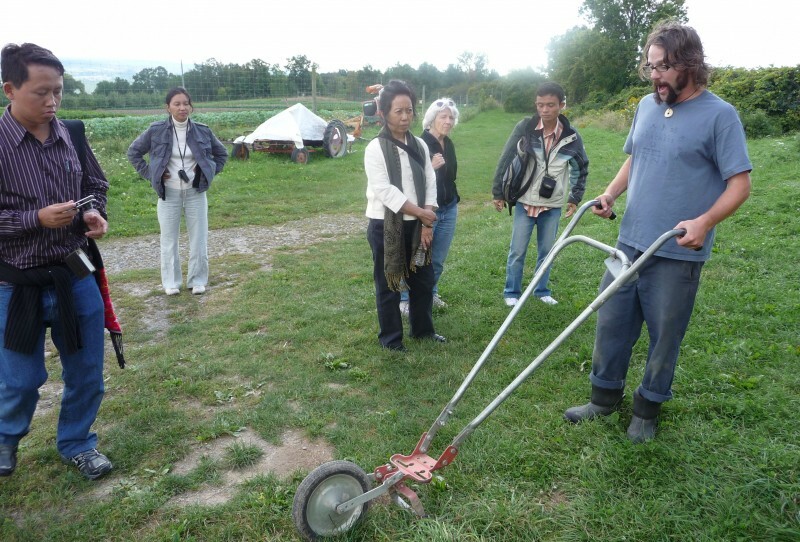 Helping to teach skills, connect experienced and new farmers, and develop land-based livelihoods is the work of the Groundswell Center for Local Food and Farming. Groundswell was established in response to the urgent need to train and support a new generation of farmers and “food citizens.” We engage diverse learners and empower them with skills, knowledge and access to resources so they can build sustainable land-based livelihoods and equitable local food systems. We provide practical and applicable experience-based education and business incubation through a network of successful local farms and partner organizations. We are an initiative of Learn@EcoVillageIthaca. West Haven Farm is our main campus, with our Incubator Farm next door. 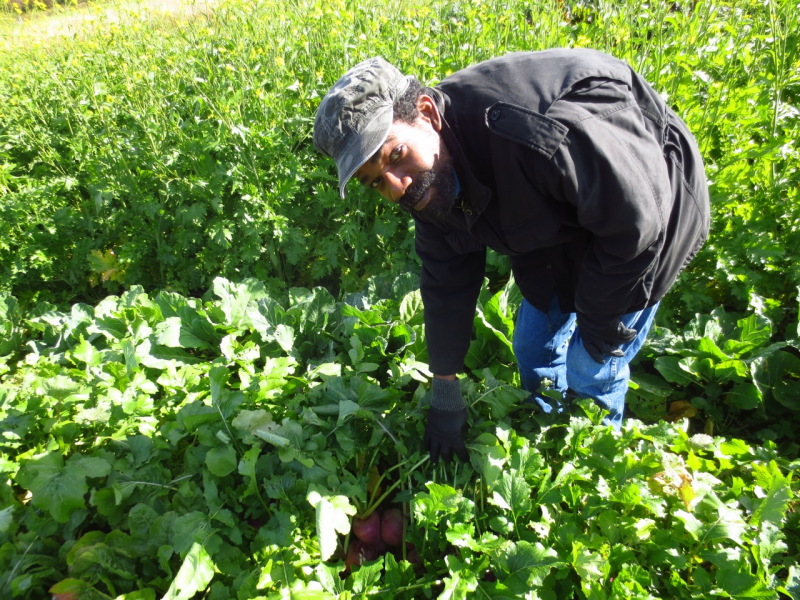 We can now count thirty-four new farms and food businesses that Groundswell has helped to launch. 320+ trainees have gained critical skills, knowledge and support networks through participating in our programs. And in 2013, we successfully established the first Farm Business Incubator Program in the region. We envision a Finger Lakes region that has a well-developed food and agriculture system comprised of many locally-owned and operated small and mid-sized farms, farm support businesses, processing firms, and distribution organizations. We envision that all community members have access to healthful and affordable regional agricultural products including food, fiber, energy, medicines, and building materials. Opportunities to become farmers are available to all, and farmers have the skills and resources, including land and a supportive community, to be successful. Our vibrant regional food system protects the gifts of clean air, water, land, life, and natural resources, and provides diverse entrepreneurial opportunities for those who were once most economically insecure in our communities. The programming we provide is resource-intensive. We compensate all of our farmer-instructors as professional educators. We do not charge our trainees the full cost of programs (which very few could afford.) We make up the difference with grants and the generous support of people who believe in the work Groundswell is doing.